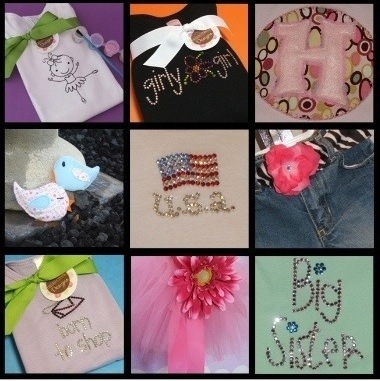 If you are looking for a unique gift for your little one or even yourself, Daisy Creek Designs is the place to go! Daisy Creek Designs is a beautiful website where you can find unique, sassy and fun clothing and gift items for your kids and adults alike! They have even added a jewelry line. 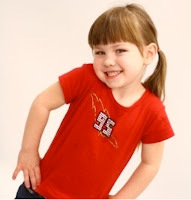 Their product line focuses on items for infants to adults and are fun for everyday and perfect for gifts! Daisy Creek Designs carries many different rhinestone designs for tees and tanks, as well as plush lovies and adorable accessories. Custom orders are welcome too!! 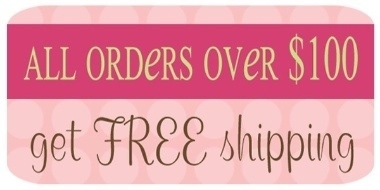 Daisy Creek Designs is owned and operated by a Mom just like you and me. She loves to make beautiful things. And best of all loves to share them all with us. What a unique talent she has. I love everything on her website, especially that she will design your very own logo. WOW! She made a adorable design for a friend of mine who has a dance studio here in my hometown. Go see her blog Here! She is on Twitter too! And we can't forget about her Esty Page. Cute! I am following both your blogs now...thanks for following me! I love daisy's. I'm following you from Friday Follow. Thanks for joining us.